The Official History of Valletta Football Club. 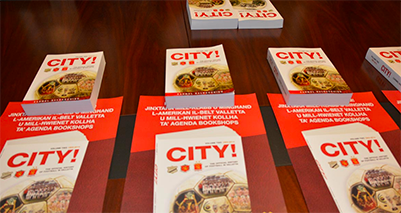 The first volume of the history of football in Valletta has about 600 pages. It covers the period from 1886 till 1963. The Publication contains over 150 photos taken during the 23rd Premier League celebrations.